Configure the S6R and S8R parameters with your cellphone. 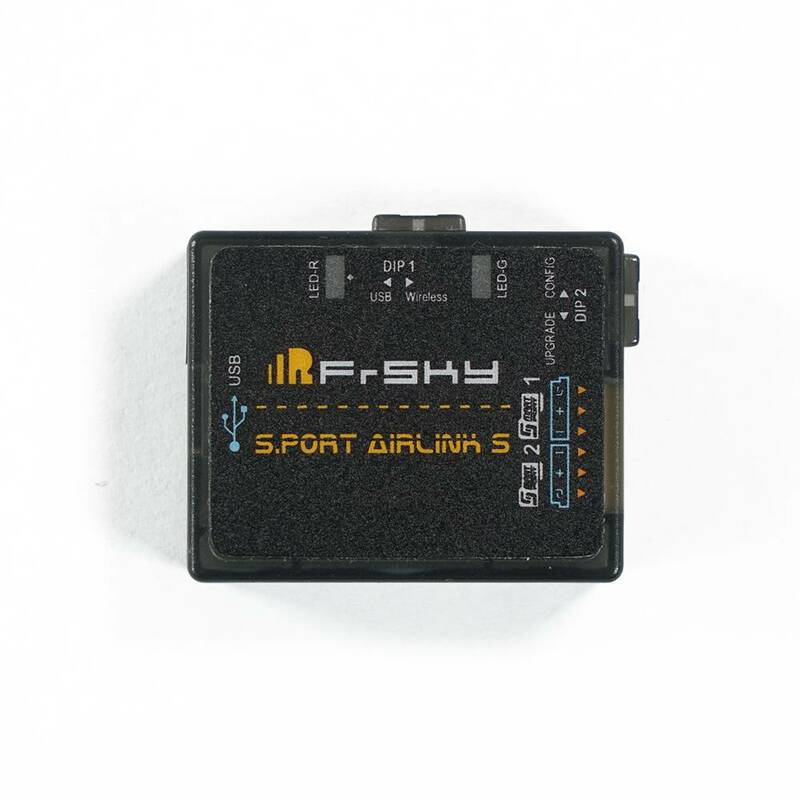 FrSky has created a new version of the STK, The FrSky S.Port AirLink. 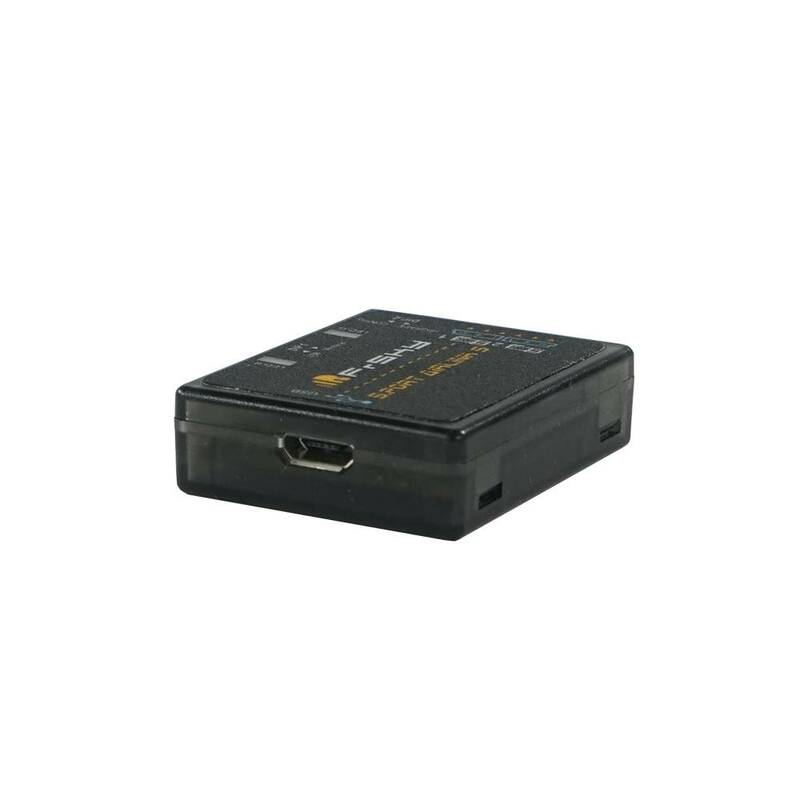 This is an updated version of FrSky S.Port Tool Kit (STK) which adds a wireless mode and a monitoring function.